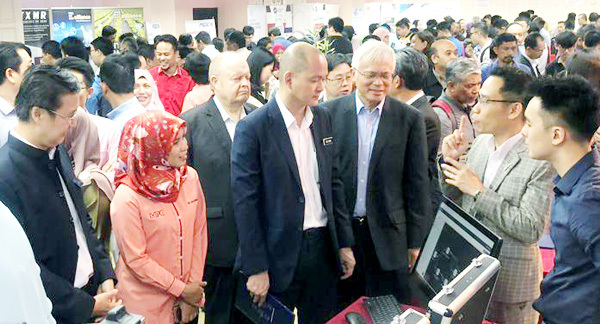 PENANG MALAYSIA - March 2019 - V-ONE, the latest Industry 4.0 smart solutions from ViTrox Technologies, along with ViCAT IO, the standalone IO solutions by ViTrox’s subsidiary company- ViE Technologies have achieved another remarkable milestone by joining IIoT Plugfest Convention 2019 on 7th March 2019 at MPC Wilayah Utara, Kepala Batas, Penang. The convention was officiated by YB Dr. Ong Kian Ming, the Deputy Minister of International Trade and Industry. Hosted by Malaysia Productivity Corporation (MPC), a statutory body under the Ministry of International Trade and Industry (MITI) and Electrical and Electronics Productivity Nexus (EEPN), the eight-hour convention aims to showcase IIoT projects in Electrical and Engineering industry to keep up with the trend of Industry 4.0. Among all the IoT exhibitors, ViTrox stands up itself by getting the sales experts explaining its Industry 4.0 solutions while conducting live demo to the audience on the spot. Most of the visitors were enlightened by the ideas behind V-ONE and its capabilities in shaping smart manufacturing for a higher production throughput. Thus received a positive response and compliments from the crowd. “Apart from presenting the synergy between V-ONE as an analytic tool for other machines, we take this exhibition as an exploratory partnership with Malaysian system integrators towards transforming Malaysia’s SME toward Industry 4.0,” said Gary Leong, the Director of Industry 4.0 and Ecosystem Development of ViTrox, and also one of the three speakers during IIoT Plugfest Convention 2019. The collaboration between ViTrox and ViE in this significant event was successful. 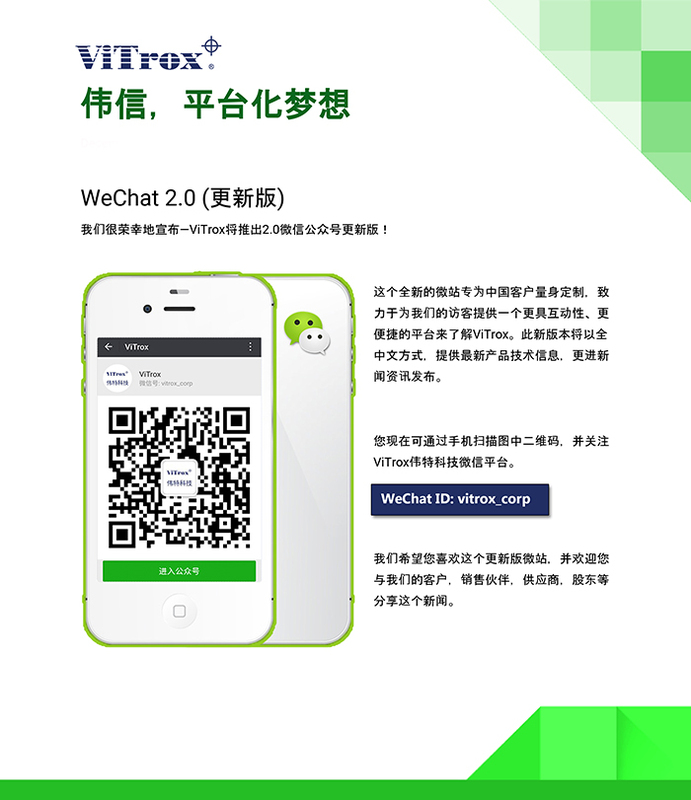 Not only that the visitors are now aware of the smart solutions exist on the market, ViTrox and ViE are also able to further understand the expectations and pain points of customers, especially in the SME industry by interacting with them simultaneously. For more information about V-ONE’s information, please contact the customer care center at +604-5459988 (ext: 1881, 1882), email inquiries to cc-vone@vitrox.com, or visit the product website at http://www.v-one.my.